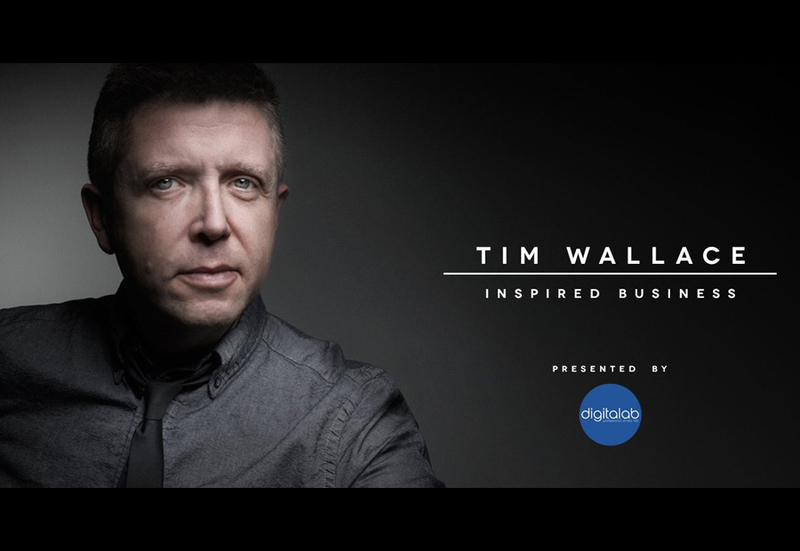 Digitalab are thrilled to be welcoming internationally acclaimed photographer Tim Wallace to Newcastle on the 22nd of February (12:00-4:00 pm) for a Workshop in building an Inspired Photographic Business. Tim works internationally with many high end brands and in this business based session he will start by looking briefly at what kind of work he has built his business model on and then take you through the thought and work process of building up a successful photography business to achieve a positive global reputation, positioning yourself successfully within your chosen industry. This is something that Tim is very aware of having built a successful business himself along with an incredibly respected name over recent years from scratch. The talk will help you to look at how to start making the right informed choices, the questions that you need to ask yourself, and how to set a clear vision for your own path way to success rather than just ‘hope’ things work out for you. Look at how to think laterally about your brand and direction, style of work and industry sector and how those differ and demand different approaches. It will look at how to approach agencies, how to effectively make those first steps and approaches to clients and agencies and most of all and utterly crucially it will be about explaining how to understand your position better within the field and how to put yourself and your work across in such a way that your clients understand your benefits to them and not just that you can take nice pictures. Its about becoming a monster in your industry and creating a need for what you do and not just sitting there and waiting for the phone to ring. 4:30-6:30 – Exhibition of Tim’s latest work, Lab Tour of Digitalab and Test Printing. It’s then a 2 minute walk from the Biscuit Factory down to Digitalab where there will be a full tour of Digitalab, showing you the production processes behind the wonderful prints and products that Digitalab produce. This tour includes a free test printing service where delegates can have their favourite images printed up onto some of FUJIFILM’s stunning photographic papers. 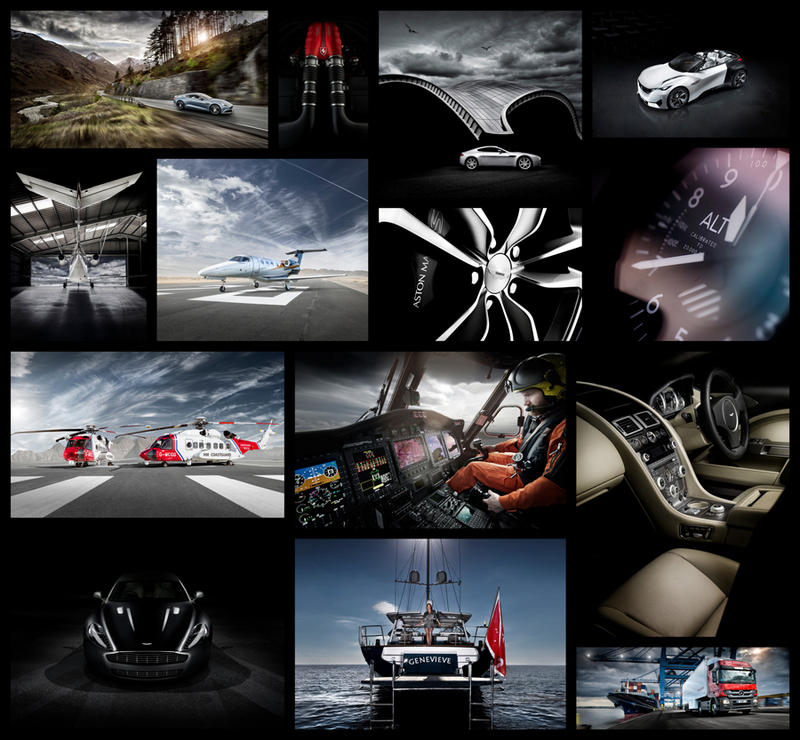 There will also be an exhibition of Tim’s latest portfolio on display in our gallery area.